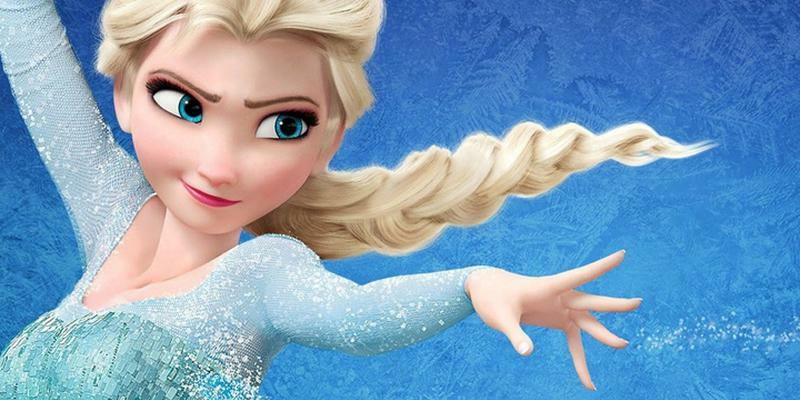 If the rumors are true, then Elsa from Frozen will be the first LGBT Disney Princess, a plot point that will come up in the sequel to the animated smash hit. In addition, Westworld actress Evan Rachel Wood will be lending her voice to the movie as she will play a crucial part in the sequel. Revenge of the Fans has corroborated recent whispers about Frozen 2 featuring a storyline that explicitly establishes Elsa a lesbian character. Many elements of the original film have been construed as a “coming out” allegory, with Elsa’s story arc beginning with her suppressing who she truly is before deciding to “let it go” and embracing what makes her different. With that in mind, perhaps it’s not surprising to hear that Disney may be on the cusp of outright coming forward and say that yes, Elsa likes girls, even if such a move would be incredibly unprecedented for a family film. This is likely a move that will be met with controversy, particularly in overseas markets where movies featuring LGBT characters are often banned or censored, or in the United States where the idea of homosexuality continues to be controversial. However, the decision to make Le Fou gay in Beauty and the Beast didn’t impede that movie’s ability to make more than $1.25 billion globally. Even then, that was only a minor plot point in the film, whereas it sounds like this is something that will play heavily into the story. Also worth noting in this report is that Evan Rachel Wood, an actress best known in recent years for her work on Westworld, is said to be a part of the cast, after she previously had talks for a role. Right now, the only two cast members confirmed for Frozen 2 are Josh Gad (Olaf) and Kristen Bell (Anna); not even Idina Menzel (Elsa) has been confirmed by Disney. For now, we’ll have to play the waiting game to figure out where the sequel will go, but it can safely be assumed that with Disney’s clear moves to reach out to audiences of different backgrounds, they likely could be bold enough have a major LGBT character appear. Frozen 2 will be released on November 27, 2019.